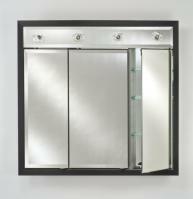 This medicine cabinet offers great functionality with the large size of the mirror surface and the ample storage space of the interior. The four doors allow easy access to the items within. 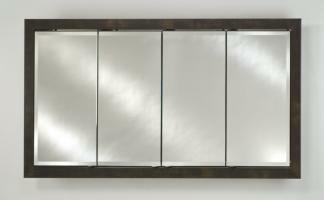 The simple design of the frame will look great in any bathroom and is available in a wide variety of finish color choices.